5th January 2016 | filed under Aesthetic Treatments, Face, Surgical. Have you started to notice signs of aging in your appearance? When this happens, many people turn to cosmetic procedures such as facelifts. A facelift, also known as rhytidectomy, is often performed to give people a youthful and rejuvenated appearance. 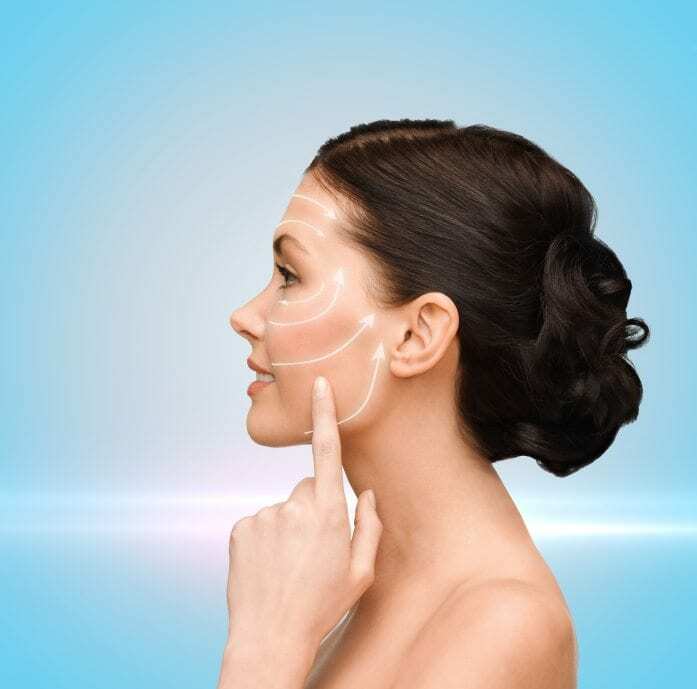 You may think that you already know everything about facelifts, such as what it involves and the benefits of choosing to have one. However, there are some surprising facts about facelifts that we bet you haven’t heard before. 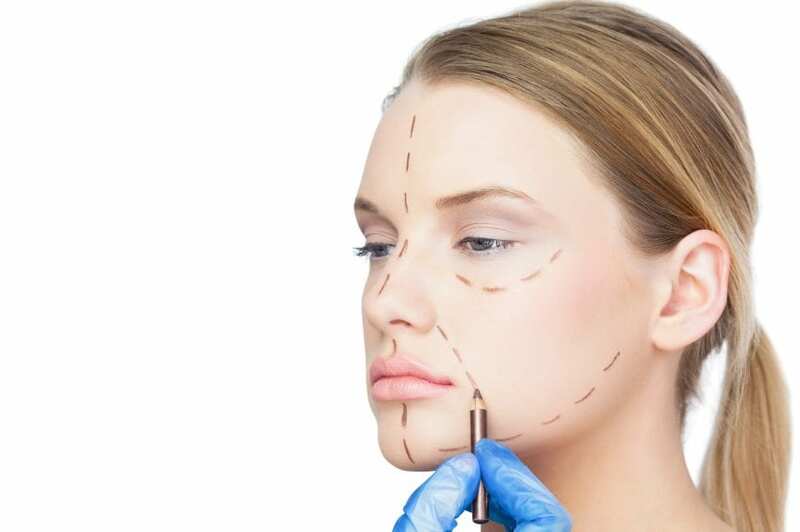 A lot of people think that cosmetic surgery is a fairly recent thing, as it’s only become something that is openly talked about in the last decade or so. However, it’s actually been around for a very long time. The very first facelift procedure took place over 100 years ago – back in 1901 in Berlin. It was performed by Eugene Hollander, after an elderly female aristocrat asked him to after becoming frustrated with her sagging cheeks. Since then, it has become a common, safe and reliable procedure. Although it’s assumed that all facelifts are exactly the same, this is actually not true at all. Everyone has a unique face – a completely different facial anatomy. The way that aging affects the appearance also changes from person to person – so why would the facelift procedure be exactly the same? They are tailored to each patient – it all depends on the age and requirements of every person. A facelift does fantastic things for your appearance – but it doesn’t solve or fix everything. This is why many people opt for other cosmetic procedures whilst having a facelift. By combining several treatments, you can save money and downtime. For people who are active and don’t want to spend too long recovering, having the procedures together is the perfect solution. The most common procedures to have alongside facelift surgery include brow lifts, eyelid surgery and dermal fillers. Don’t assume that you can just have the procedure and then return to your normal lifestyle straight away. Whilst the recovery period isn’t too long, it’s still extremely important. You will need to wait until swelling and redness goes down and the skin heals completely. Your medical professional will give you specific information on a recovery period – this must be followed. As a Botox clinic in the Channel Islands, we offer a whole range of surgical and non surgical cosmetic procedures. We want our clients to be comfortable in their own skin, which is why we offer treatments that will definitely bring a smile back to the face. We have a wonderful team of friendly and experienced professionals who will be more than happy to discuss your options with you. Please get in touch on 01481 736699 and we will be happy to make you an appointment. Remember that you can also find us on Facebook and Twitter.